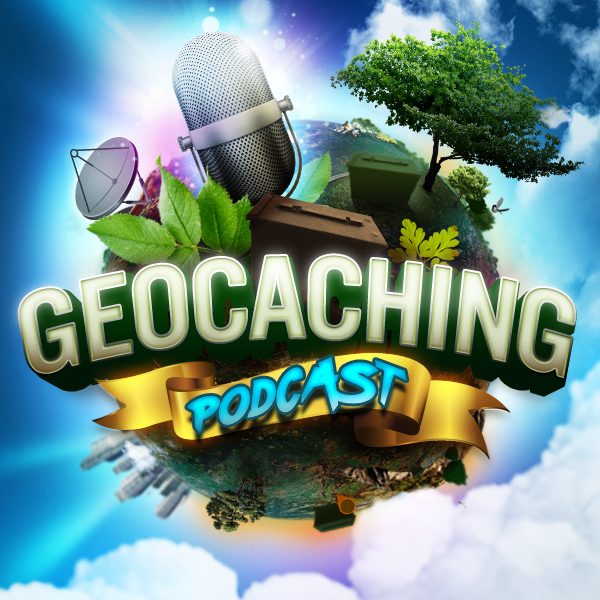 The GCPC hosts discuss different tricks for making geocaching easier. A great listen for geocachers at all levels. Build up your geocaching networks…Mentoring. This message is meant for Scott. Scott, you recently told the story about a police officer pointing a gun at you when you were geocaching in an area known to be frequented by drug dealers. Some web sleuthing revealed that you were on episode five hundred and four of Podcacher. During that show you briefly said that one time several police officers swarmed your car, and another time police asked you to leave the state of Wisconsin. What did you do to stir up such commotion? My own LEO occurred while I was looking for a geocache that was too close to park’s a play area for small children. One of the police officers who showed up knew about geocaching, and a nano is cause for concern. I was allowed to put the cache back, but I was told to leave the park. That cache was archived, and I later recalled that incident when I found another cache in a different part of the same park.